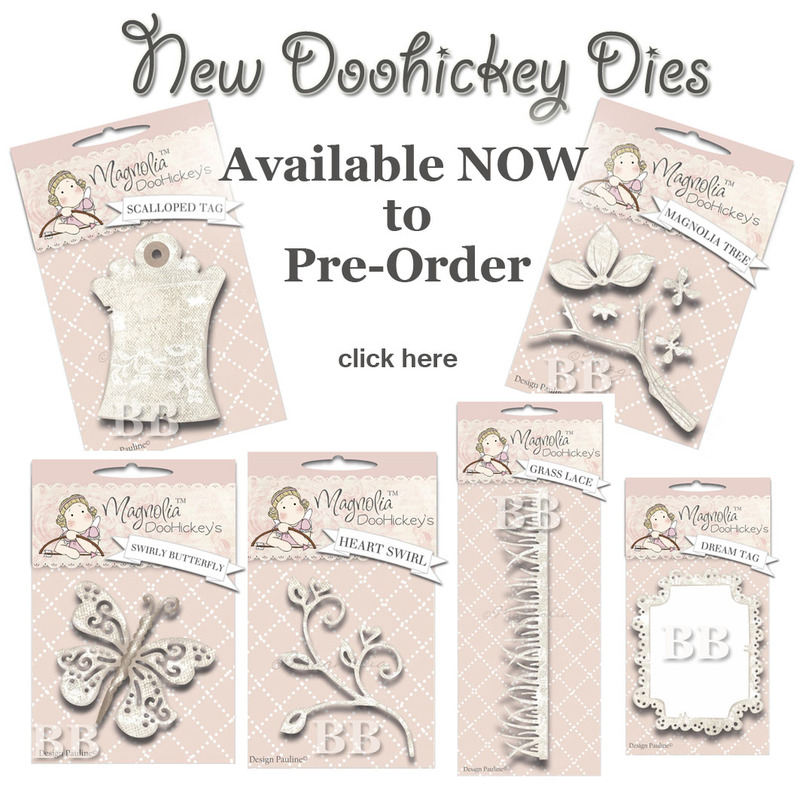 Check out the exciting new release and pre-order of Magnolia Doohickey dies. Aren't they just gorgeous !!! I love the new tag. 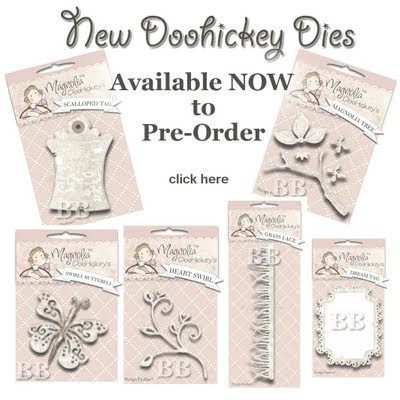 So to pre-order these Doohickey dies, head over to Bizzy Bec's store now. The dies are due for arrival at the end of May, so not long to wait!! These dies are compatible with die cutting machines such as the Cuttlebug and Quickutz, etc. 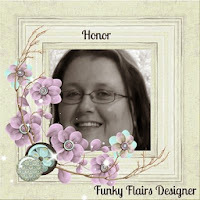 They are designed to match your Magnolia stamps perfectly. Postage on these dies is only $1.20 at Bec's, so head over there now to get your own, and find out all the details.